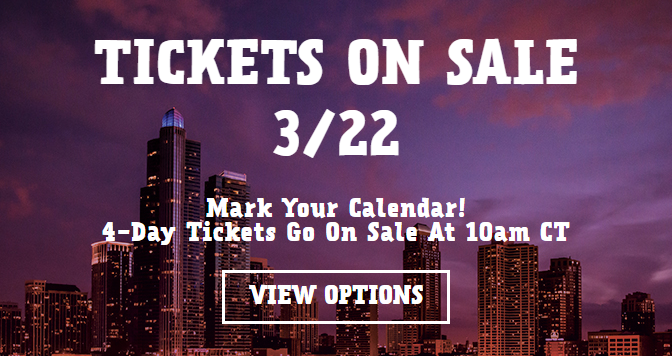 4-day Lolla tickets go on sale this Tuesday! 4-Day tickets go on sale this Tuesday, 3/22 at 10am! Being the 25th year of Lolla, I would assume that they are trying to sign some huge acts. The 20th an niversary in 2011 flaunted artists like Eminem, Muse, Arctic Monkeys, Foo Fighters (and the amazing storm), Crystal Castles, Ratatat, Ellie Goulding, Cage the Elephant, Coldplay, My Morning Jacket, Deadmau5, Girl Talk, Kid Cudi, Skrillex, and beyond. According to Consequence of Sound, Radiohead, LCD Soundsystem, and Red Hot Chili Peppers are already slated as headliners for this year’s celebration. 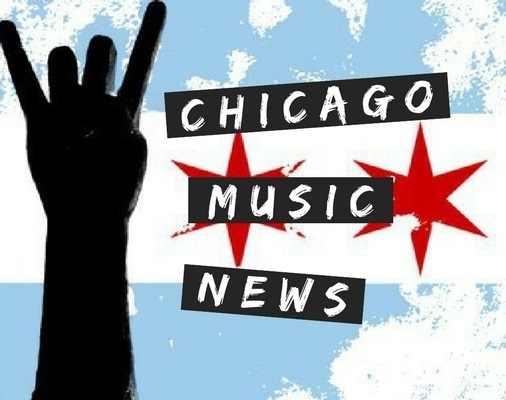 2016 will be the first time Lolla has taken over a 4 day time slot (July 28-31). With the extra day, a 4-day pass gets bumped up to $335. More information can be found here.